Faculty members at UWEC are happy to get their students deeply involved in their research, scholarship and creative activity. Did you know that we are the UW System's "Center of Excellence for Faculty and Undergraduate Student Research?" What that means in practice is that during your time on campus you might be asked to assist with actual research in many disciplines. You'll get to work alongside faculty who are experts in their fields, and who are eager to teach. You'll find opportunities to present your work at national conferences and might even end up publishing your research results. If you've put in days, weeks or even years into your research, you'll want to present it to others and learn from their feedback. 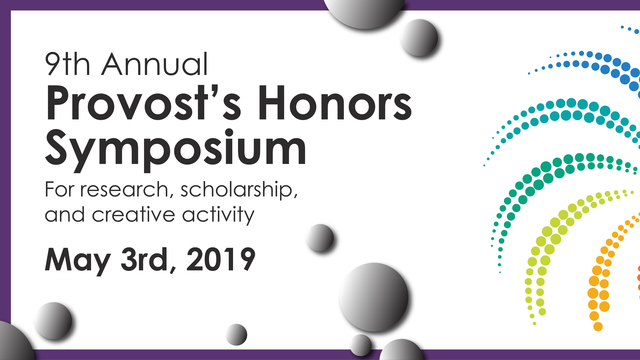 The Provost's Honors Symposium is an Honors-led annual event that showcases exemplary Blugold student research, scholarship and creative activity in a professional conference format. 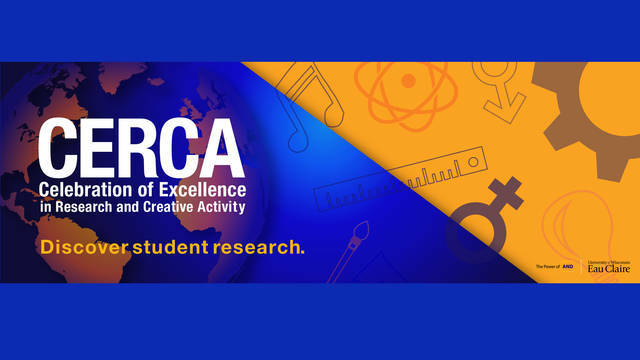 Participation is competitive — researchers are nominated by faculty members and selected by Honors Council members based on the quality of the work. In most years, about 75 students present papers in nearly 40 disciplines to very appreciative audiences. Participants in the annual Provost’s Honors Symposium are nominated by their UW–Eau Claire faculty mentor or the department of their major. Finalists are selected by the University Honors Council. Each year the Office of Research and Sponsored Programs hosts a week-long celebration of the accomplishments of student researchers from all disciplines. Present your results to the academic community and receive the praise you deserve! At UW-Eau Claire, you will be encouraged to question everything around you. Go explore topics you've always been passionate about and discover what kind of impact you can make upon the world. 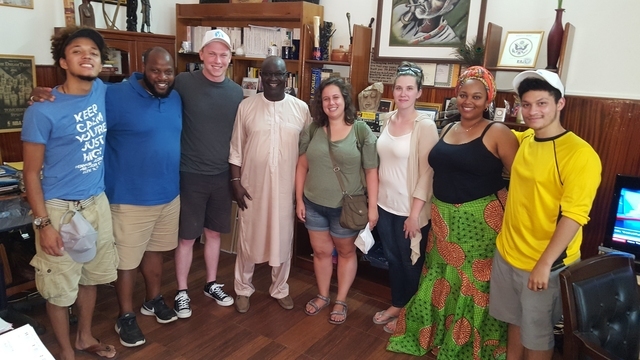 Five UW-Eau Claire student researchers and two faculty members recently traveled to Senegal in West Africa to interview musician activists who use hip-hop and rap music as a form of non-violent protest. 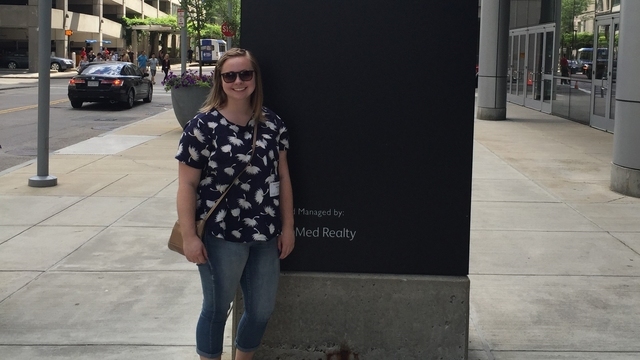 A summer internship at Boston Children’s Hospital gave Allie Welter the chance to intern in a research lab that is studying myotubular myopathy, the same rare genetic disease that affects her younger brother. 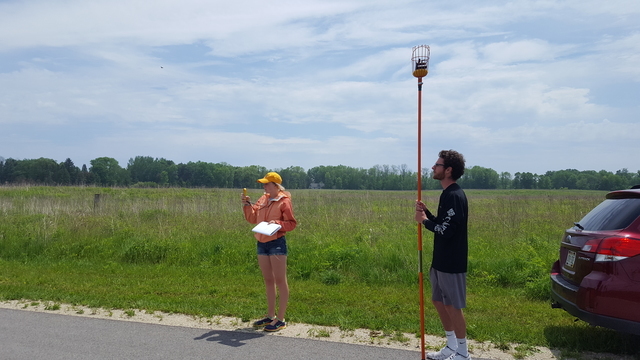 A UW-Eau Claire faculty-student research team is studying how ozone is produced over Lake Michigan with the goal of helping communities and industries identify strategies for improving air quality.